West Bengal Joint Entrance Exam Admit Card 2018 – WBJEE Admit Card 2018 has been released on the official website. Check complete information and the direct link to download the call letter. WBJEE hall ticket 2018 has been released by the West Bengal Joint Entrance Examination Board on 10th April 2018 on the official website. All those candidates who have successfully submitted the application form on time can download their WBJEE admit card. WBJEE is held to offer admission to the candidates in UG courses such as Engineering and Technology. It is a state level entrance exam through which candidates can get admission in various institutions of West Bengal and is organized by the West Bengal Joint Entrance Examination Board. We have shared the direct link to download the admit card for the ease of candidates. 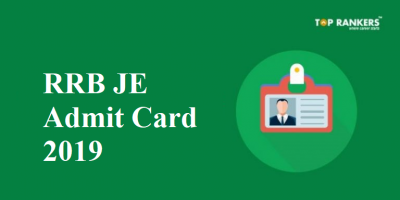 Click on ‘WBJEE 2018 Admit Card’ from notice section. The option of ‘Forgot Password’ and ‘Forgot Application Number’ will help you in case you have forgotten the credentials. Take the printout of it and keep extra printouts of it. 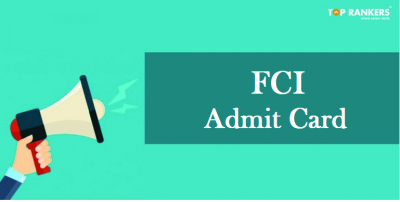 Preserve the Copy of admit card till admission in the institution. 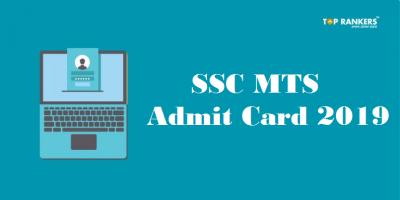 Candidates need to take printed hard copy of downloaded admit card to the examination center. Admit card should be kept safe. Make sure it does not get folded/distorted/soiled in any case. Candidates with such admit card will not be allowed to enter the hall. 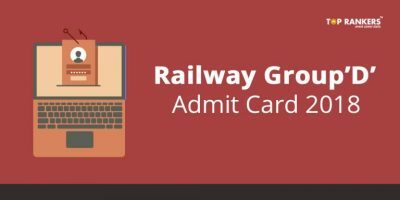 The duplicate admit card can be provided by the Board, but only till 31/07/2018. In order to get a duplicate admit card, a candidate has to apply to the Board and make a payment of the processing fee of Rs. 500/- by a bank draft in the name of “West Bengal Joint Entrance Examinations Board” payable at Kolkata. The center will be provided on the basis of choice filled by the candidate, so, choose the centre as per your choice. It cannot be changed on later stage. 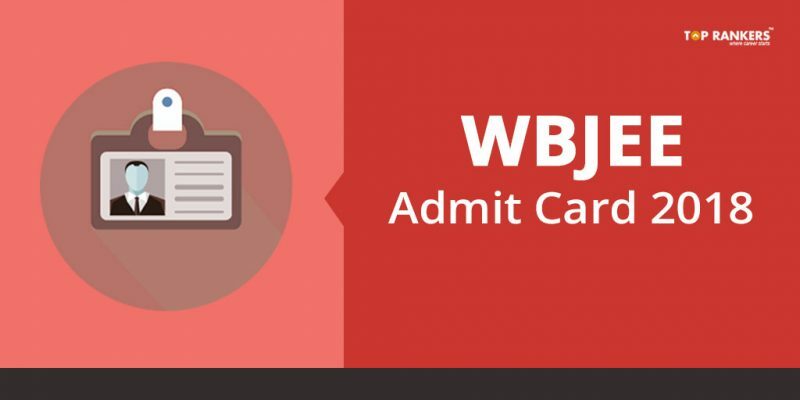 Stay tuned for more updates on WBJEE Admit Card.